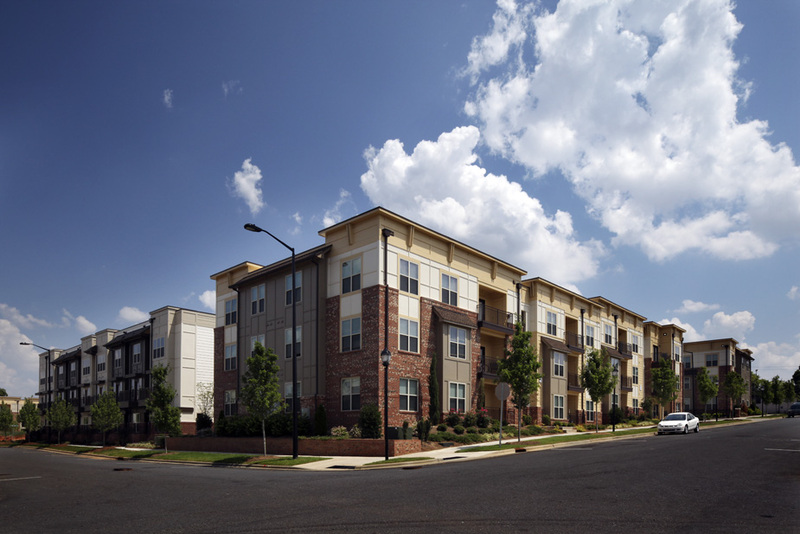 Our clients’ business goals and challenging budget constraints remain a priority in the programming and design of affordable housing options. The Housing Studio has an experienced staff of designers and planners that have worked with city officials and stakeholders in the community to program developments for a diverse range of residents that differ in age, ethnicity and socioeconomic status. 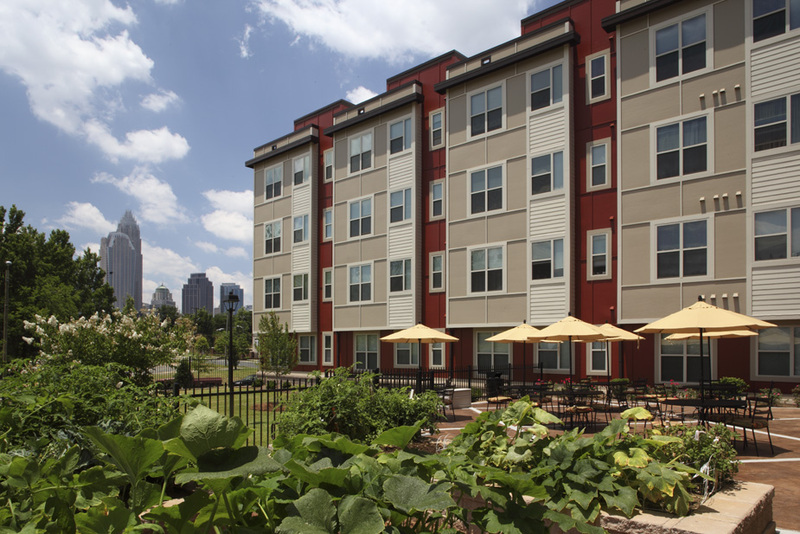 Our affordable housing projects have been publically acknowledged with national awards and honors for their innovation in the revitalization of low and mixed income multi-family housing communities.